Most cryptocurrencies are created as a result of a process called mining, an operation in which a group of computers associate to finish an equation that grants the operator with retribution in the form of a cryptocurrency, if they manage to be the first to validate the block. Some crypto-related assets following this validation pattern include Bitcoin, Bitcoin cash, Ether, and Litecoin. The process, which is also known as “proof of work”, requires many inversions since it consumes an enormous amount of energy and demands the fastest equipment to validate a block properly. As a consequence, the prevalent belief is that either mining or the selling of coins based on the mining process will reach an end very soon, as there are cases where a cryptocoin is valued at a price lower than what is cost to create. How expensive is to create cryptocurrencies through mining? 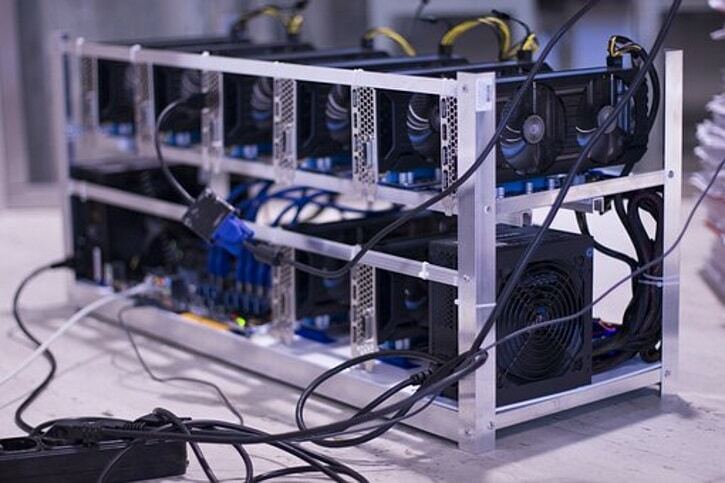 The primary factor determining how much it costs to mine cryptocurrency is the price of electricity, which will vary depending on where you are in the world. CESCO published a post in January showing the difference between the prices of mining a Bitcoin in all of the U.S. cities, an investigation that established incredible values going from $9,500 a Bitcoin in Hawaii to $3,200 in Louisiana. You need to know the average price of electricity where you wish to set up your mining operation before you begin. However, the concept is more complicated than that, as blockchains are designed to have variable mining difficulties, which means the required amount of electricity required for each one will be variable as well. Consequently, a fixed price is not only hard to be determined when it comes to crypto mining, but it is also tough to predict the behavior of electricity during the process. What’s more, other costs need to be taken into count such as the cooling processes computers need while mining. How does the profitability of cryptocurrency mining affect costs? Just like most other products and services, the price of a crypto asset responds to supply and demand. Profitability of the mining process has a direct effect on the price of the asset since no miner will want to sell cryptocurrency if the price on the market doesn’t match at least with the cost of creation for that coin. How can a mined crypto be valued? Currently, the mining price for a cryptocoin is hard to determine as an equation hasn’t been specified. All the information is available: how the hash power focuses, how much electricity costs by region, and even how many Bitcoin ASICs chips are in existence. However, still the valuation results are hard to make, and what’s more, in a current scenario where crypto asset prices are going downhill every day, miners end up running the risk of making no gains out of a cryptocoin rewarded.